Students from the University of Gloucestershire are holding an end of term Christmas party at a pub and music venue in Cheltenham. 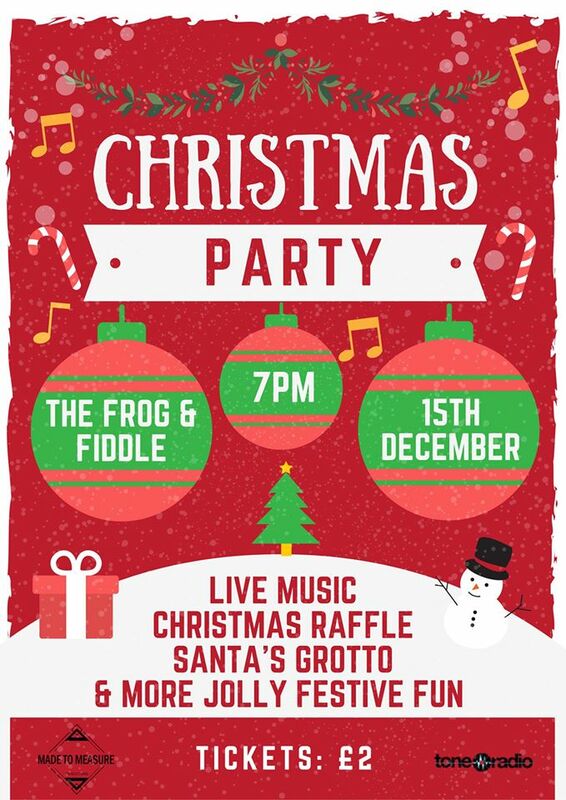 The party will be held at the Frog and Fiddle next Thursday (December 15) and will include music from local musicians and students from the university. It is being held by Made to Measure Productions, which is run by students on the university’s media courses. All the acts playing at the gig will also be playing in Prague in January, and this will be an opportunity for residents of Cheltenham to see them locally. As well as the musical entertainment, there will be a Santa’s grotto with some of the university’s lecturers and a raffle, plus photographers capturing the night and live coverage on Tone radio. The event starts at 7pm and has an entry fee of £2. Be the first to comment on "University students hold Christmas event in Cheltenham"